Do you love hosting dinner parties, holiday gatherings, even full-on New Year’s Eve bashes at home? Then you’ll want to make sure your house is rigged with a few essential features that make entertaining a breeze. 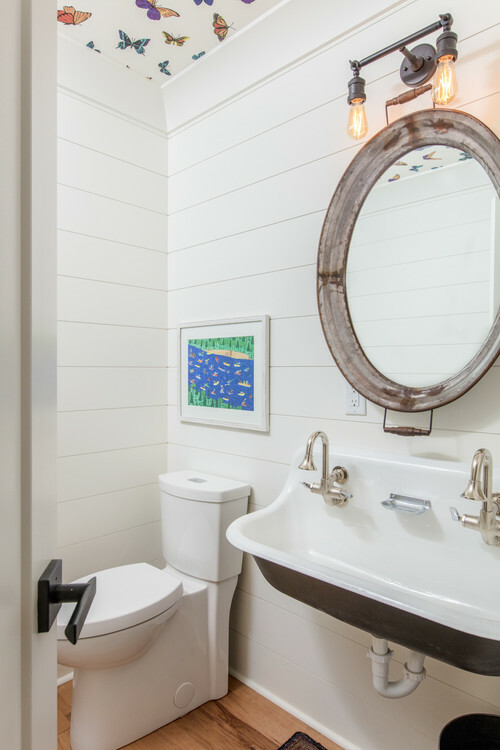 Whether you’re looking to buy a new place or considering a renovation of the place you already have, put these seven must-haves at the top of your list—and then let the good times roll! 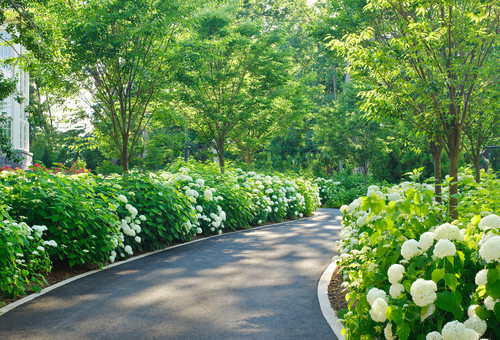 It seems pretty obvious, but without a sizable driveway that you can designate for parking, it’ll quickly become a royal pain to have more than a few friends over for dinner. If the new home you’re thinking about doesn’t have a long drive, check posted signs and local regulations for street parking. “Cul-de-sacs need a nearby roadway for parked cars, or else your tiny street will become cluttered and may cause an illegal parking situation—and you’ll end up with annoyed neighbors,” explains Reba Haas, a real estate agent in Seattle and CEO of Team Reba at Re/Max Metro Eastside. Or think about getting a quote from a contractor or paver to see whether the existing space you have can be reconfigured for more cars. 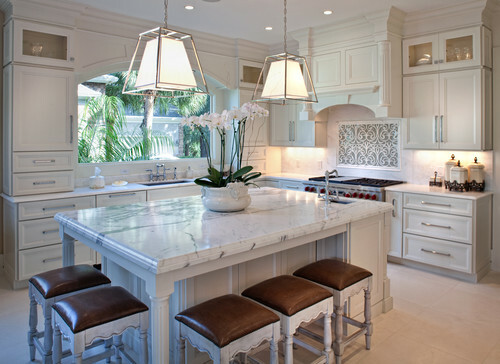 A kitchen island is all the rage these days for good reason: It allows plenty of people to linger in your kitchen, perched on barstools, without cramping your cooking style as you maneuver around them to get stuff done. “When I have clients who say they love to have people over, we discuss ‘how many butts’ they want in the kitchen,” notes Haas. Do a little math when you’re house hunting or thinking of expanding this room, and decide how many people you want space for around your island—and then factor in a bunch of hangers-on. You probably need to add several more to your number, because people like to congregate in the kitchen, she says. Feeling a little tight in the living room? Send them out! Any porch, deck, or patio space in a potential new home is a boon for born entertainers. 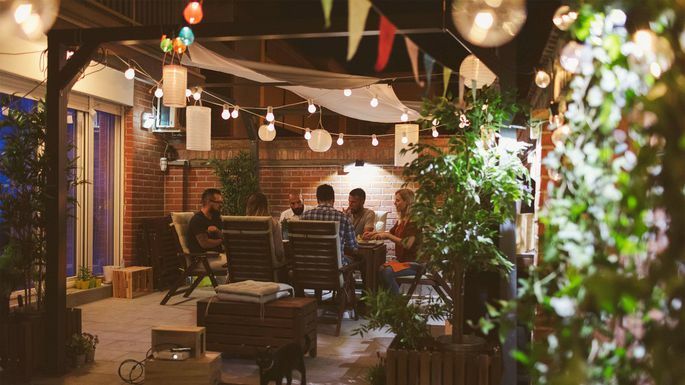 And even if your outdoor area is on the small side, it can still be a plus at a party. Use it to set up the bar, as a lounge for smokers or a place to serve cocktails and appetizers. 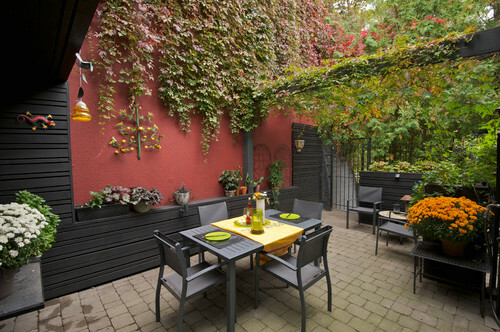 “Outdoor living space has become very popular in the past couple of years,” says Haas. In areas with inclement weather, like the Pacific Northwest, covered space is truly a premium item—right up there with outdoor fire pits and kitchens. For this feature, you’ll want to seek out lots of kitchen shelving, a walk-in or butler’s pantry, built-in china cabinets, or multipurpose units. “Home entertainers are always looking for lots of creative storage, particularly those who live in houses that don’t have an attic or basement,” says Kathleen Mathien, a designer at Closet Factory. For these homes, wall units are a brilliant fix. “They can incorporate a wine rack, extra refrigerator, and cabinets for glassware and dishes, as well as a countertop that functions as a buffet for serving food,” she explains. One of the most requested home features for entertaining is a wet bar, reports Haas. 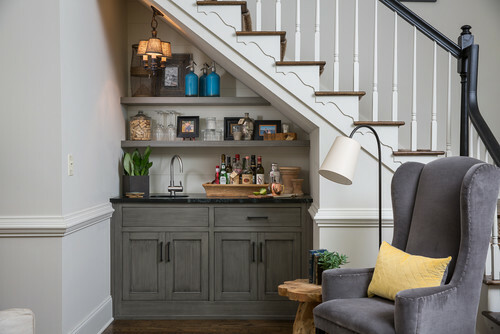 But if the house you’re in love with doesn’t have this item, an extra closet or nook underneath a staircase might be the perfect spot to install one. 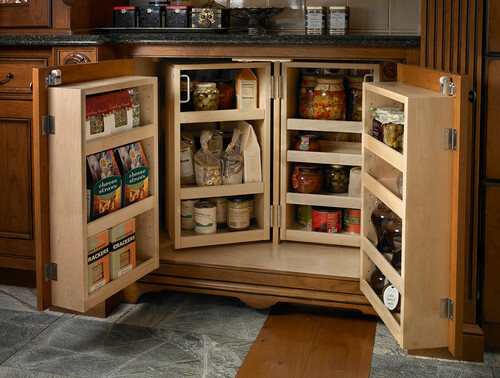 “Be sure to request space to store wine, drawers for cocktail napkins and bottle openers, and adjustable shelves behind clear or frosted glass, so you can fit liquor in all shapes and sizes,” recommends Andrew Newcomb of Closet Factory. A party house with extra bedrooms is a bonus for overnight guests, but sometimes you can’t devote a whole room to a single purpose. The solution: a pull-down Murphy bed. Geddes, Jennifer. “Love to Entertain? 7 Features Your Home Must Have to Host Right>.” Realtor.com®, Realtor.com, 15 Nov. 2018, www.realtor.com/advice/buy/love-to-entertain-features-your-home-must-have/?iid=rdc_news_hp_carousel_theLatest.